You may think a person would have to be a bit eccentric to go to the expense of building or remodeling with their pets in mind. But if you consider that you create your home to suit yourself and your children, and even guests, It’s not a leap to build for your pets. If you are going to share your life with pets, it makes perfect sense to build or remodel your home, and create a custom design for their comfort and convenience as well as yours. 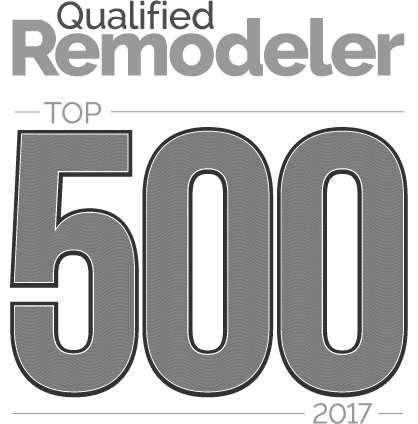 If pets are an important part of your family, you’ll want to keep them in mind when planning your next home remodeling project. Feeding time doesn’t have to take over your space. Consider a custom shelf built into kitchen or laundry room cabinetry, with cutouts for bowls. 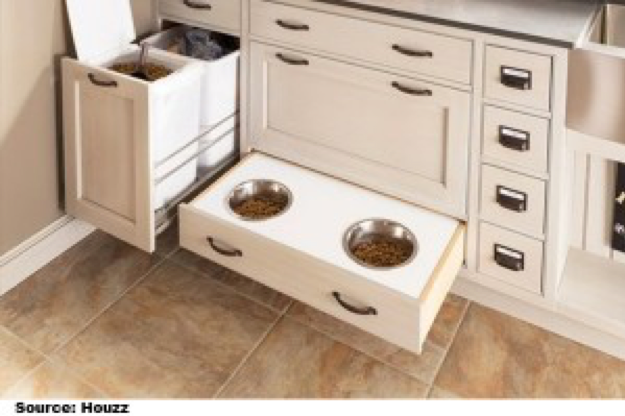 Convenience gadgets for food and water include removable stainless steel dishes in a protected stand and you could install a water line and faucet with an automatic water attachment – as their pets drink, the bowl is automatically refilled. There are many ways to incorporate a place for your dog or cat to sleep. Consider creating a built-in bed or crate area in your laundry room or family foyer where your companion can curl up for an afternoon nap or escape from the hustle and bustle of company. 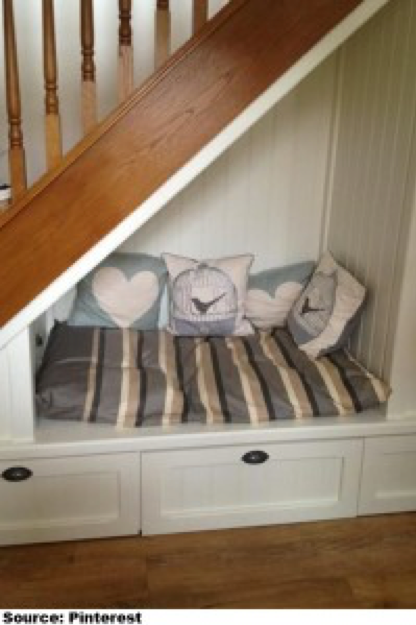 A special spot under the stairs can be a great use of wasted space. The litter box is by far the major downside of having a cat. Figuring out where to put this thing so your cat isn’t doing its business in front of everyone and the smell doesn’t permeate the house can be quite a challenge. The bathroom ends up being a safe choice for most home-owners, a built-in area makes the litter box nearly invisible. 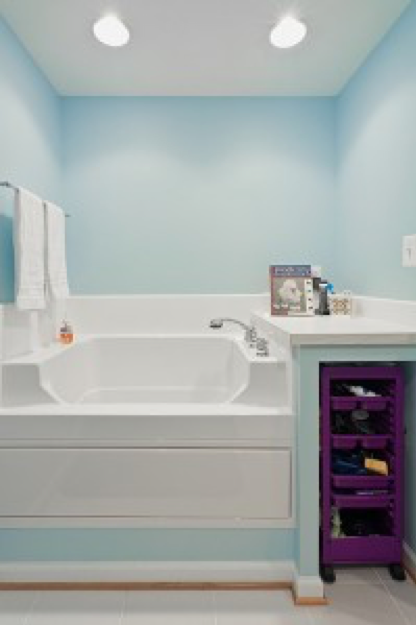 Often located in a family foyer, laundry room or garage, doggy tubs are an increasingly popular option. Special designs with little or no curb and a hand-held sprayer at a lower level make easy work of rinsing off muddy paws after a romp in the backyard or giving Rover a full bath.